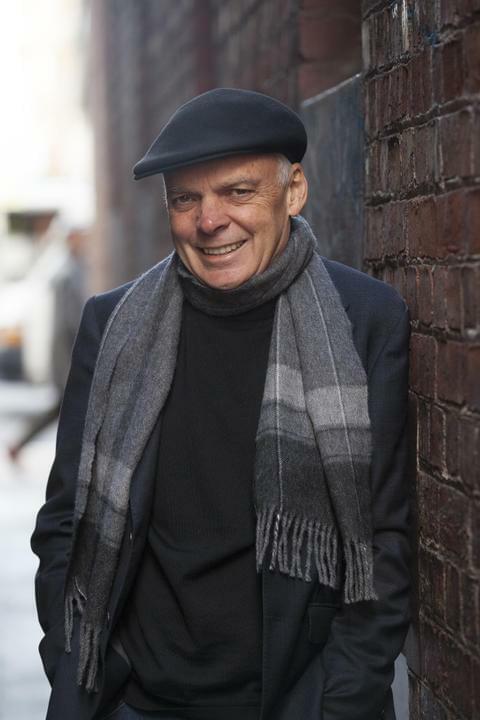 Dymocks Adelaide are proud to once again welcome Graeme Simsion, discussing his new book The Rosie Result! Join us in store for an evening with Graeme Simsion as he discusses this triumphant finale of the bestselling Rosie trilogy. Graeme's books will be available for purchase on the night.